PS Ang bano ng nag lalaro. The transition from gameplay to cutscene to interactive moment is seamless and spectacular. Thanks, may nakita rin akong download link sa gaf, I'll check it out! Direct feed footage ng B roll para sa previews. Mapapnood ko na in a while. Ito at Quantum Break talaga pinaka inaabangan ko next year. If sobrang ganda ng Quantum Break bibili na ako ng Xbone. Been hyped for this for a while! The combat looks good, and the story looks intriguing. 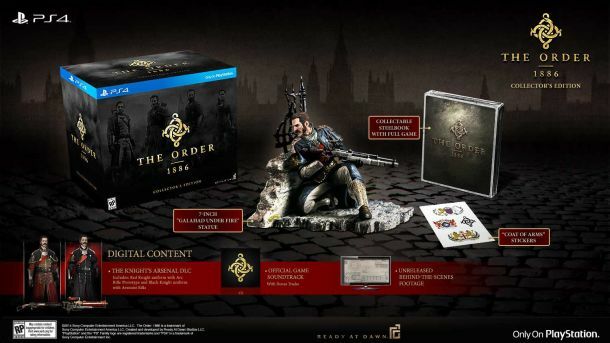 Pre-ordering the collector's edition for this!